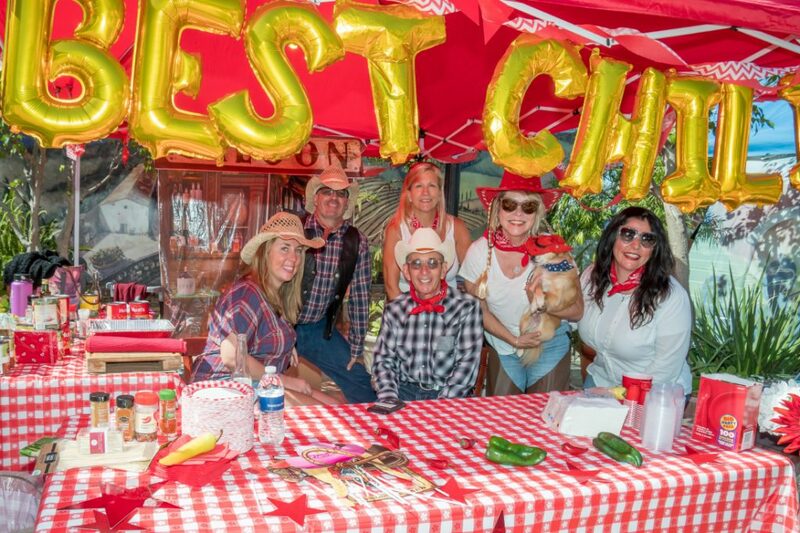 Pacific Sotheby’s International Realty impressed the judges’ palates, placing first for their homemade chili at last weekend’s 22nd Annual Pet Parade and Chili Cook-Off held at Tivoli Too. The event was organized by the Laguna Beach Board of Realtors and its affiliates and is truly a collaborative effort. Natalie Alvarez was this year’s chairperson, and together with an all-volunteer organizing committee, they put together a memorable day for pet and family fun. MC, Joshua Meador of Lawyers Title Irvine, a passionate animal lover, hosted the pet walk and contest, bringing smiles and a sense of pride to attendees both human and canine. Generous donations for the pet contest were donated by: Sapphire Laguna, Carmelita’s Kitchen de Mexico, Ristorante Rumari, Mehri Photography, Canvas Memoirs, Laguna Groomers, Coast Pet Supply & Grooming, and Naked Dog Bistro. 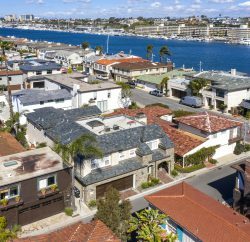 As the traditional proverb goes, “It takes a village.” Laguna residents and nearby communities sure proved that right. The event raised more than $25,000 to benefit these local animal organizations: Laguna Beach Animal Shelter, Blue Bell Foundation, Pacific Marine Mammal Center, PROTECTING UNWANTED PETS (PUP) Laguna Beach, The Pet Rescue Center, and Laguna Board of Realtors CAF. 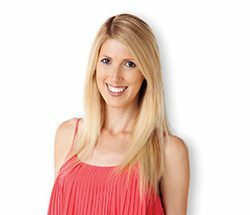 Rachelle Cano, of OC Riviera Homes, is a Global Real Estate Advisor at Engel & Volkers Laguna Beach. 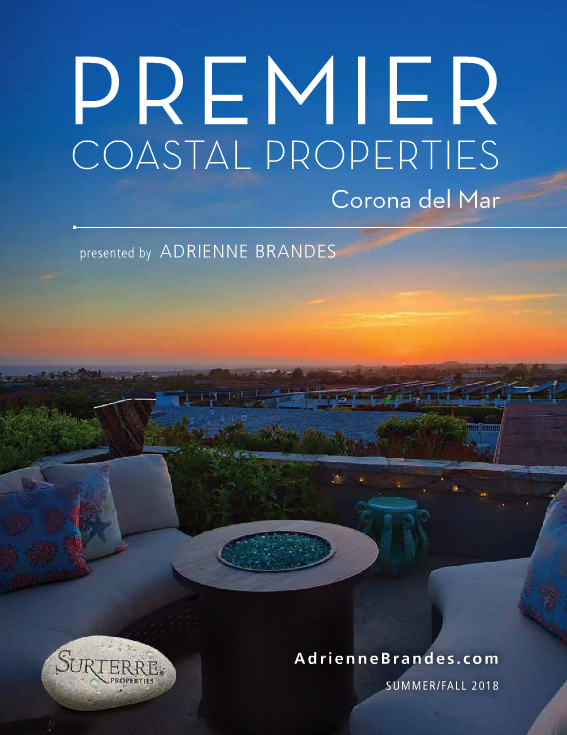 For more information, visit ocrivierahomes.com.